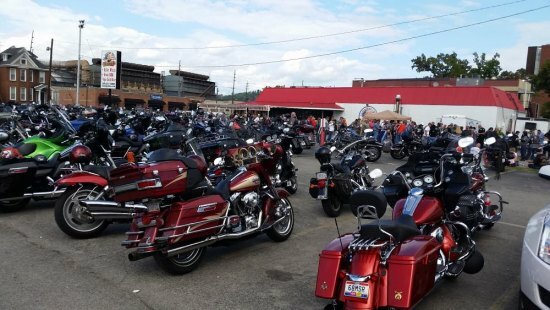 The annual Ride with the Cops which travels through downtown Huntington and through Ohio and Kentucky held its annual fundraiser Sunday, Oct. 2 attracting participants from across the country and Canada. Riders pay $25 for the privilege of touring the region on a cycle with the men and women in blue. All funds raised provide funding for a Christmas Party for children who would not have Christmas presents. The Huntington Police has for about 20 years held an annual party. Children receive hats, gloves, food, presents and Santa stops for a visit. Nonbikers can still donate. 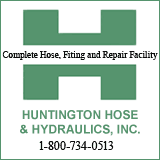 Drop off a donation at the Huntington Police Department.